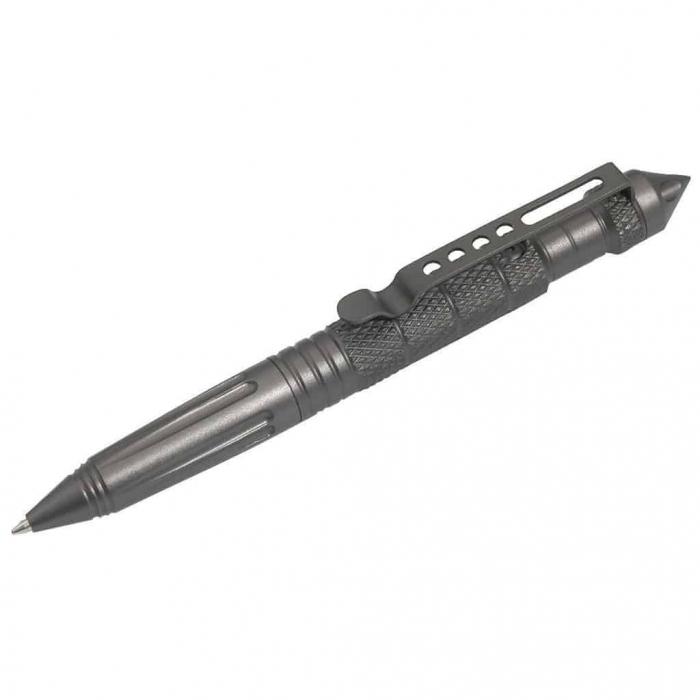 The Tactical Pen with Glass Breaker is probably the #1 Self Defense & Emergency Pocket Tool that anyone Carry. 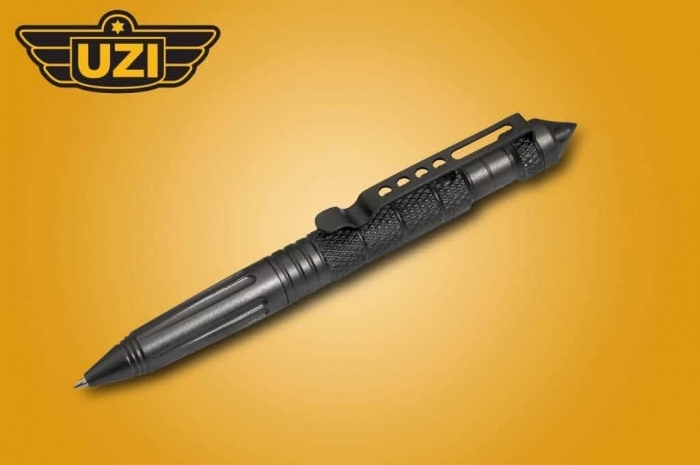 It is nice & discreet, plus you can write with it. 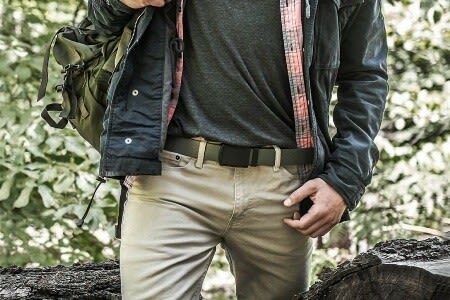 Carry at work, school or anywhere you want without bringing attention to yourself. 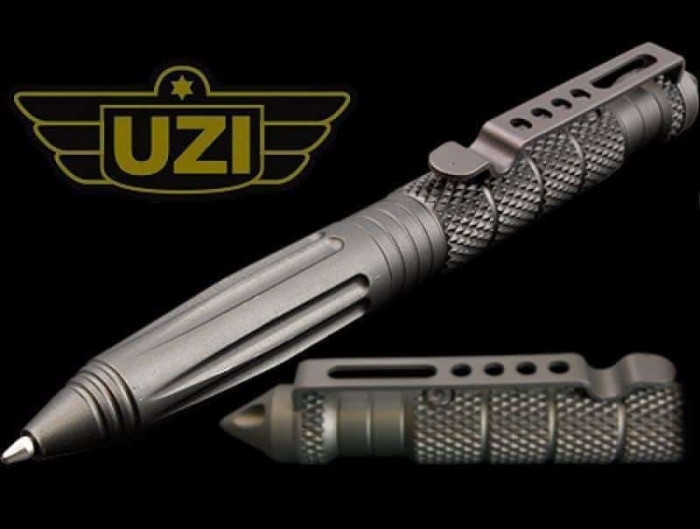 The UZI Tactical Pen was Designed for Self Defense & Emergency Use. 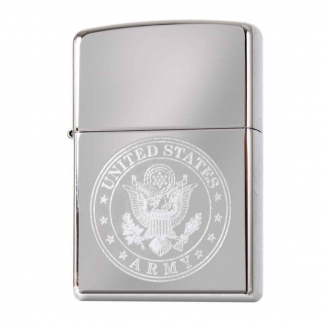 It is Constructed out of Durable Aircraft Aluminum that will not brake under hard impact. 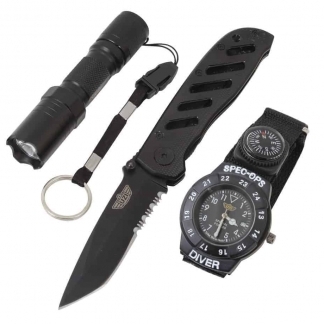 Use it to break glass in an emergency or to stop an attacker by jabbing it into the assailant. 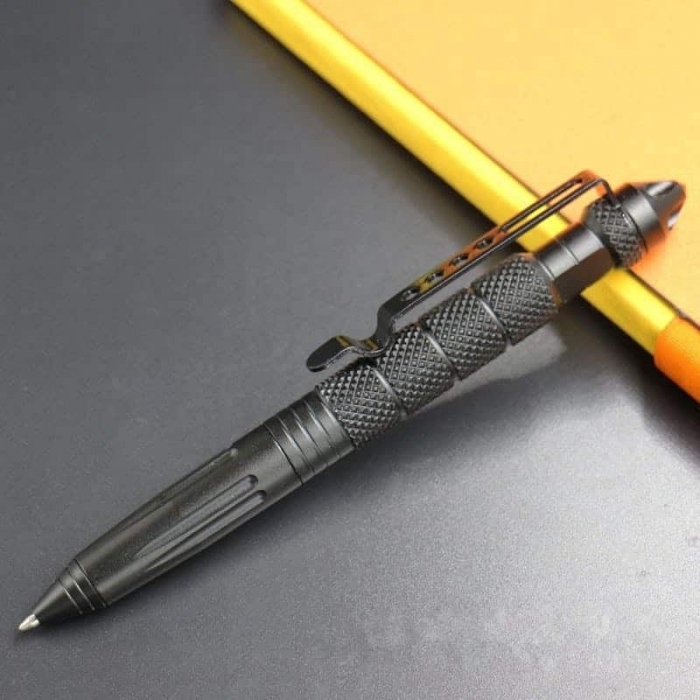 It utilizes Standard Parker & Fisher Space Pen Refills. 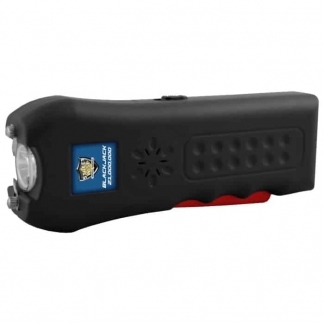 Comes with a 1 Year Manufacturers Warranty.